Christmas is just around the corner, and what better time to show your appreciation to your clients by giving them a little something to say thank you? But when you’re working in a busy lawyer job in London, it can be hard to find the time to look for the perfect gift. 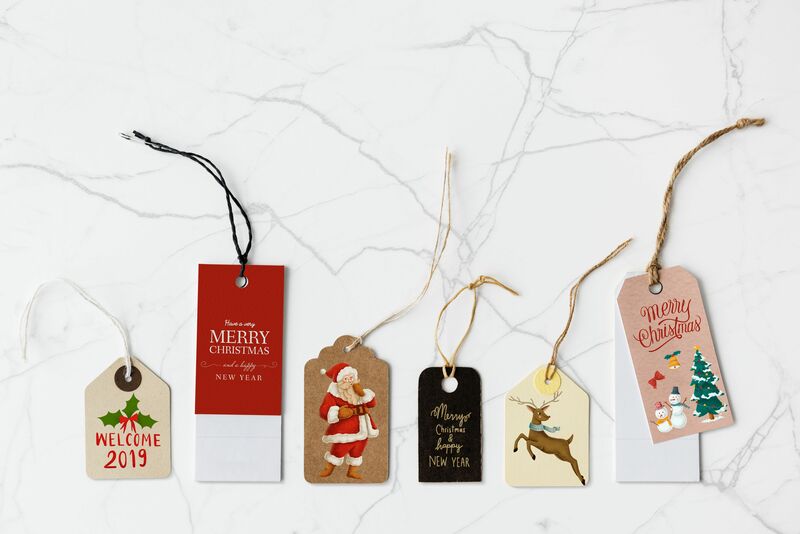 So rather than buying a fancy bottle of wine or a gift hamper last-minute, we’ve put together a unique list of corporate gift ideas to keep your firm at the forefront of their minds this Christmas. Your client will love counting down to Christmas with a fresh brew every morning with Perkulatte’s Christmas Coffee Advent Calendar. According to the Perkulatte website, the calendar comes with 12 different types of coffee and is presented in a luxury gift box. “Our coffee advent calendar is packed full of coffee to keep you going throughout December, in the lead up to the big day! 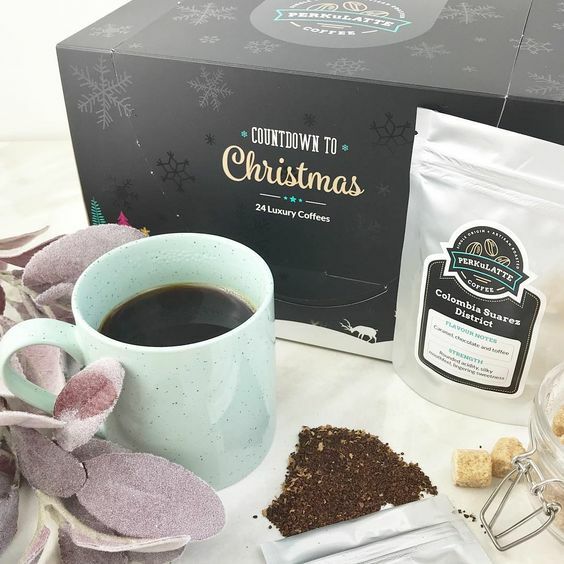 If you’re looking to go that extra festive, you also have the option of purchasing their Coffee Christmas Crackers, which come with a personalised tag with each little bag of coffee ‘roasted to order’. Does your client have a bit of a green thumb? 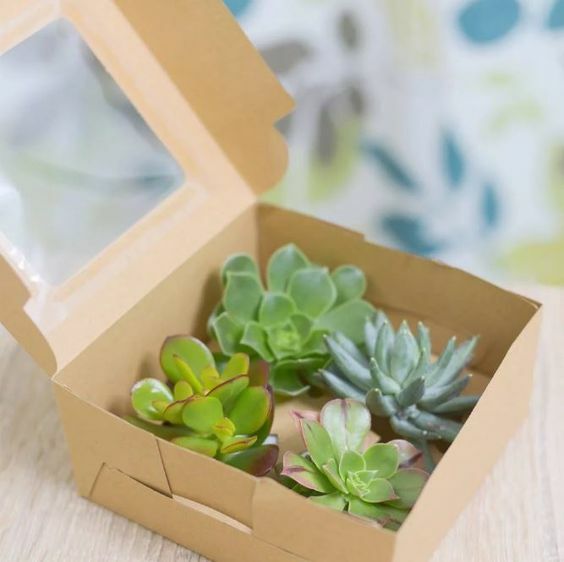 If they love plants and greenery, this Succulent Gift Box from DingaDing Terrariums is a great buy. Each gift box comes with four delightful succulents that are sure to brighten up their desk and add some greenery to their office. They’re also really easy to look after and make the perfect desk companion for someone who is always on the go. “DingaDing Terrariums started from our passion for succulents and little planters,” says DinaDing Terrariums on the Not On The High Street website. “We also have a collection of air plants, succulents, marimo terrarium kits, hand-painted dinosaur planters and less ordinary planters. If you’re looking for something a little more indulgent to give to your client, why not purchase some personalised marshmallow pops from Boomf? 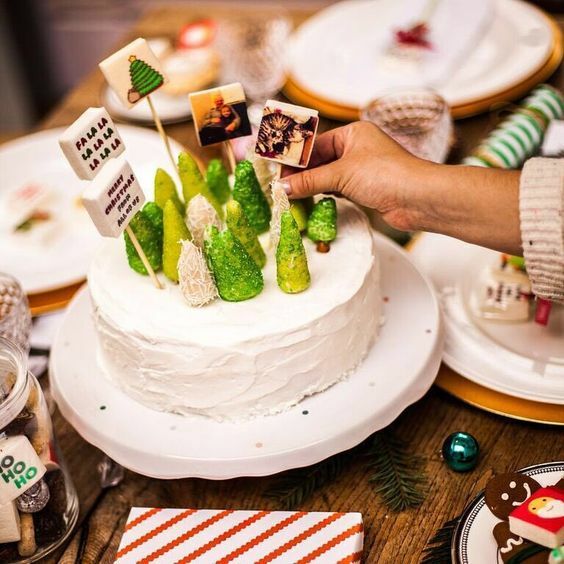 You could put your firm’s logo on the marshmallows or even a Christmas-themed team photo. If you and your client have a long and friendly history, why not give it a more personal touch with pictures of you and them? Is your client an avid golfer? 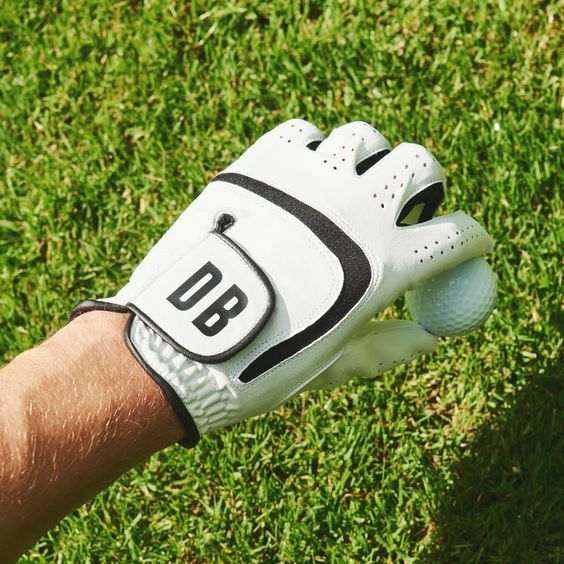 Then these personalised golf gloves from Oakdene Designs are sure to be a hit this Christmas. Each glove is made from a synthetic leather in a super sophisticated black and white design as pictured. And with a reinforced palm patch for extra durability, they’re sure to get a hole-in-one. If you’re hoping to get a few other golf-themed gifts, Oakdene Designs also offer a selection of other personalised golf products, such as golf balls, tees and markers. Who doesn’t love brownies? Especially traditional brownies that are made by traditional bakers here in the UK! If your client has a bit of a sweet tooth, then they will absolutely love receiving these hand-baked brownies from Gourmet Brownie. 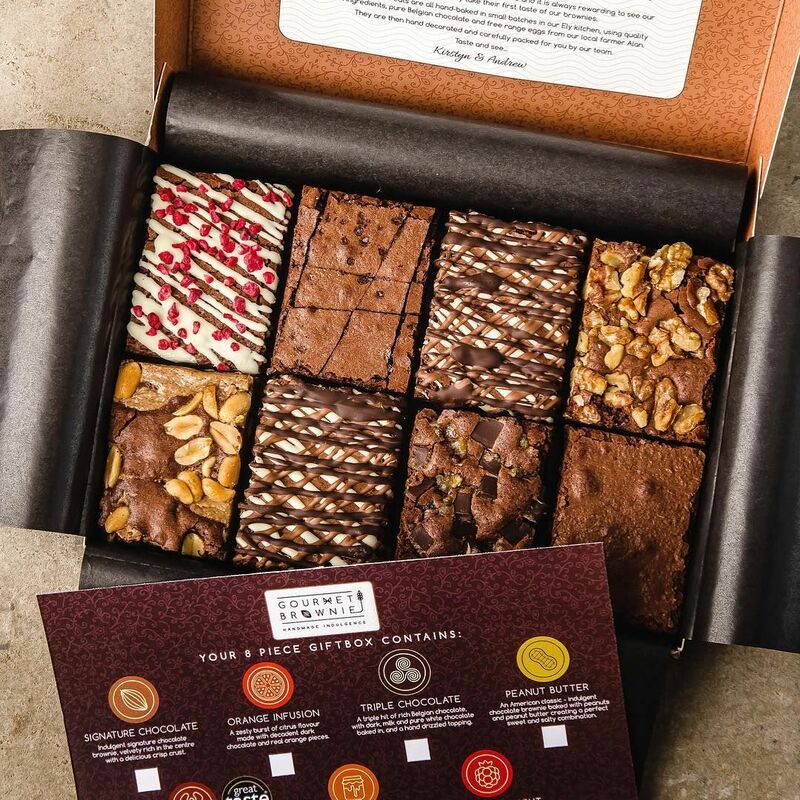 Build your own brownie box or if you’re not sure what flavours your client would like, you can purchase a selection of favourites from Not On The Highstreet. Is your client partial to a glass of champagne? 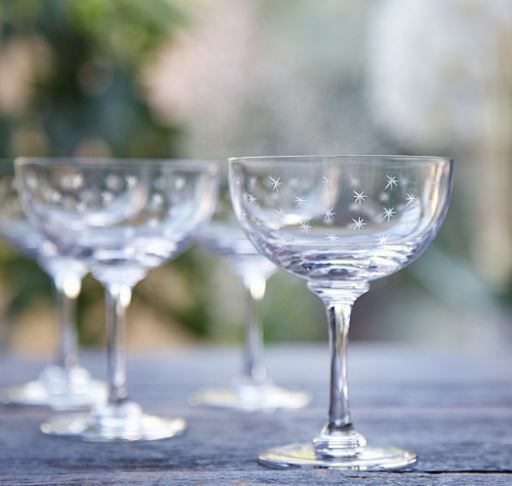 Then instead of buying them a bottle of bubbly, why not gift them something a little different and purchase a beautiful set of champagne saucers? Taking inspiration from 19th century and early 20th century English designs, The Vintage List offers a stunning collection of glassware that your client is sure to admire – especially if they have a love for all things vintage and art deco. If you want to get your client a little bottle of something with a festive twist, you can’t go wrong with smooth and fragrant personalised chocolate and orange Scotch whisky liqueur from Loch Fyne Whiskies. Produced in Inveraray, Scotland, this Scotch whisky liqueur is sure to please your client’s palate and add a bit of Christmas cheer to their evening tipple. If you want to make the gift that extra bit special, you can also have the side of bottle engraved with your client’s name or organisation. The Loch Fyne Whiskies website describes the whisky as a “modern twist on a traditional concept – a delicious Scotch whisky liqueur that is not too sweet and not too sticky. 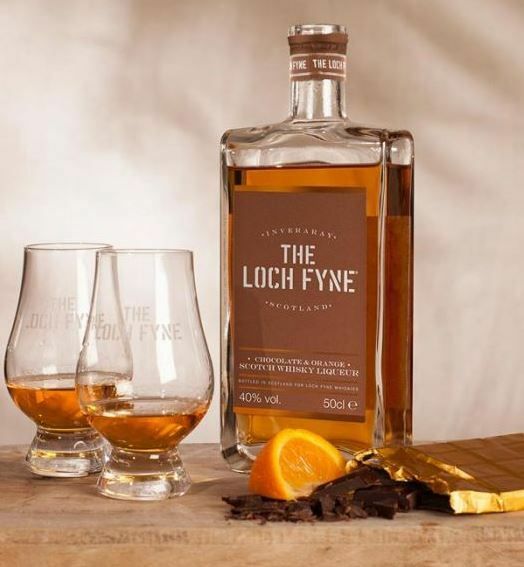 At its heart is The Loch Fyne Blend, and what it delivers is a knock-out combination of chocolate and orange”.